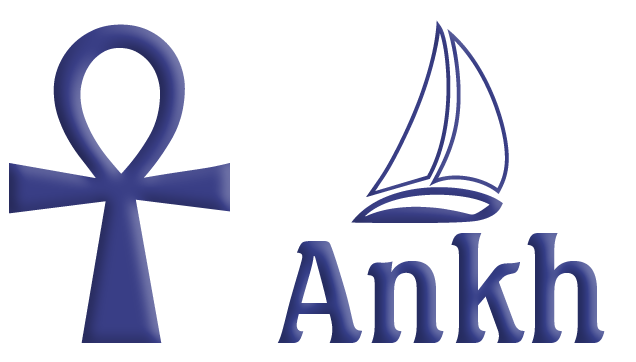 A Nile Sailing trip onboard of Ankh 1 Sandal is peaceful and idyllic. During the day and night there are many pleasures. You can relax lying on the boat sun deck in a deckchair, read a book or watch life on the riverbank glide past – women washing their clothes, children playing in the river and waving at you, donkeys braying, farmers harvesting their crops, watching the scenery change from lush palm trees to large sand dunes the further the sandal sails. Every day there is a chance to walk around villages, visit local markets or explore ancient Egyptian monuments along the Nile River. 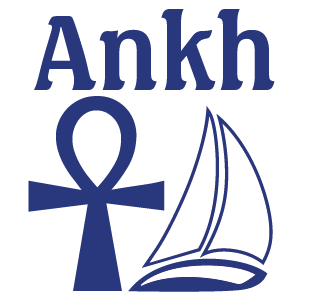 All meals, breakfast, lunch, afternoon tea and dinner, are freshly prepared on board and served on the Ankh 1 Sandal sun deck, or at reception restaurant or on a beautiful spot on the banks of the Nile. There’s nothing better than an evening dining under the stars. And a relaxing stay watching the clear sky, and it might be possible to attend a show by local musicians under a twinkling night sky.